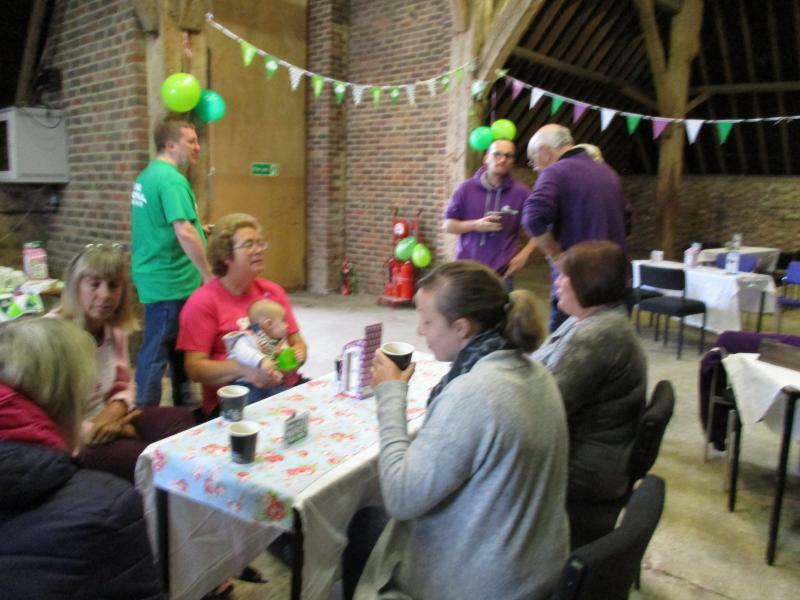 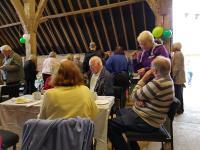 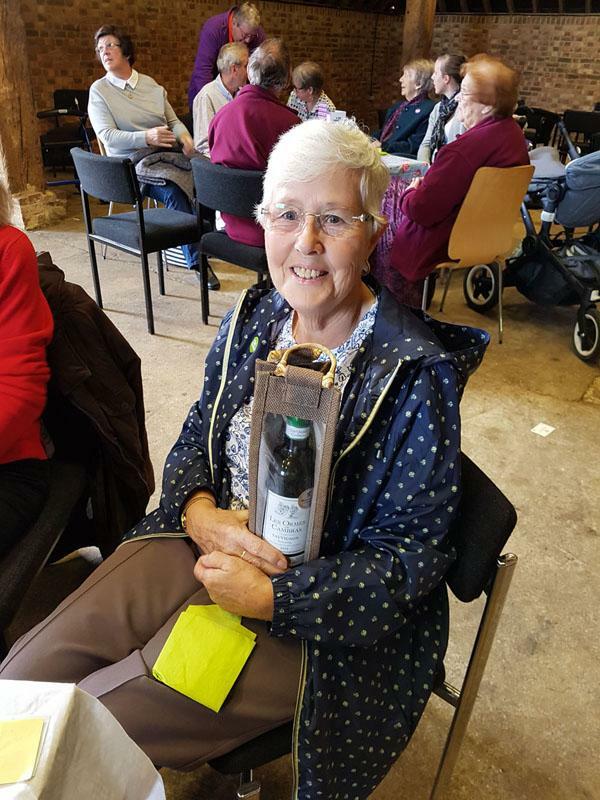 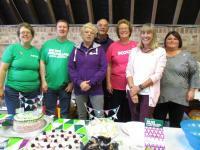 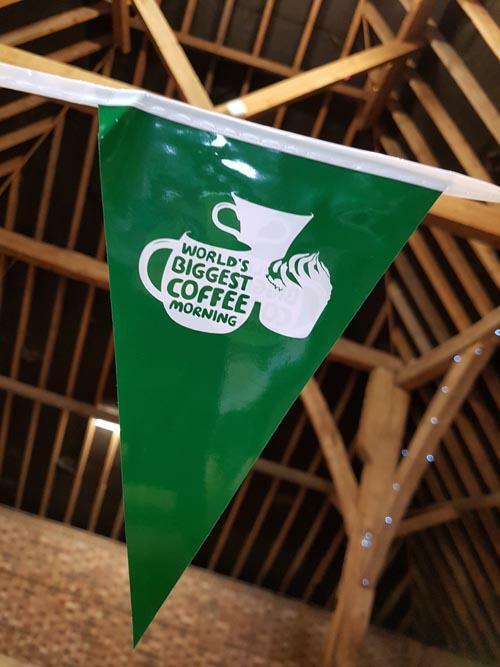 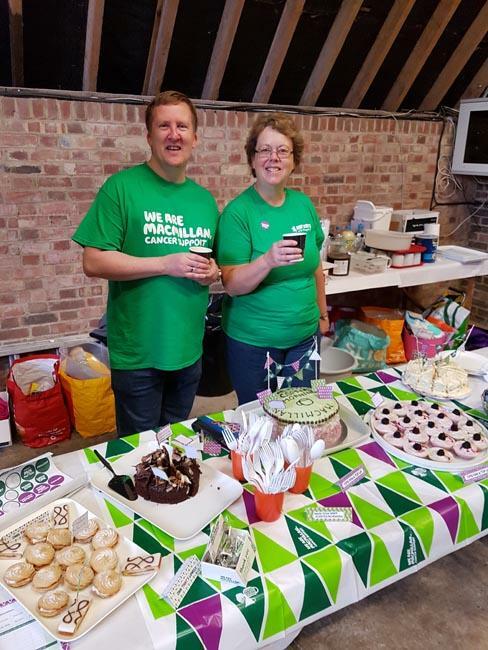 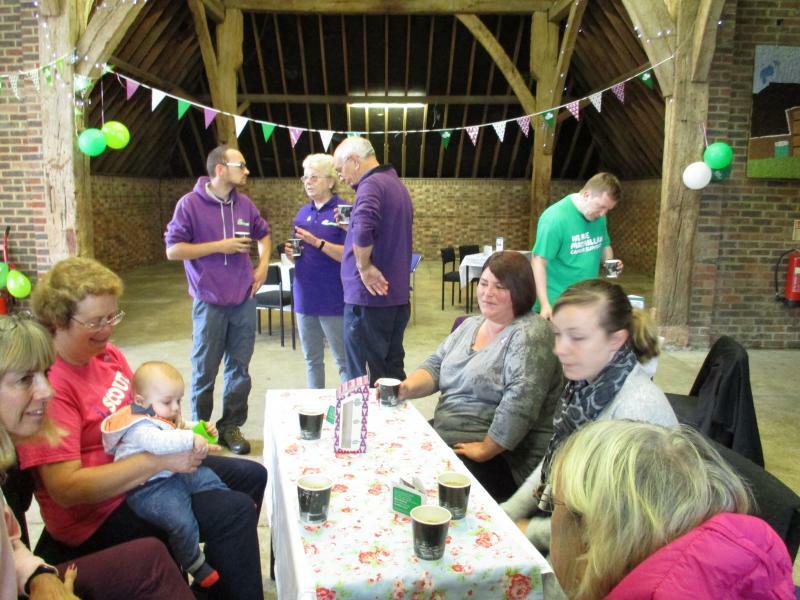 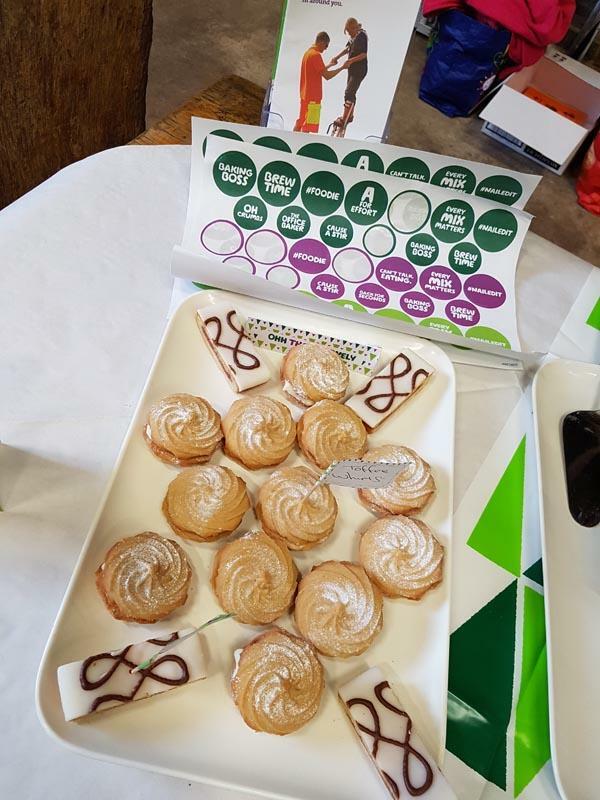 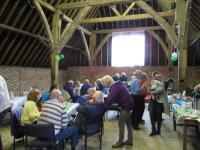 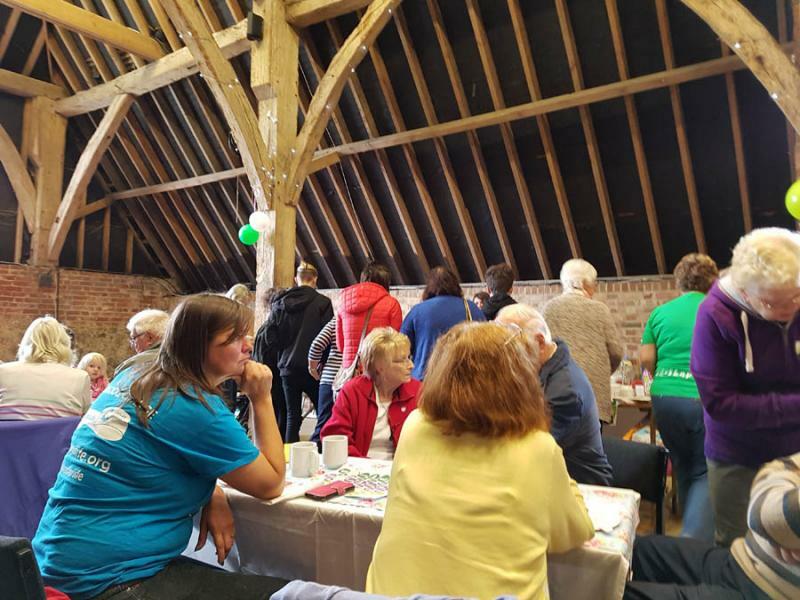 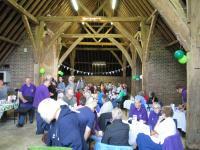 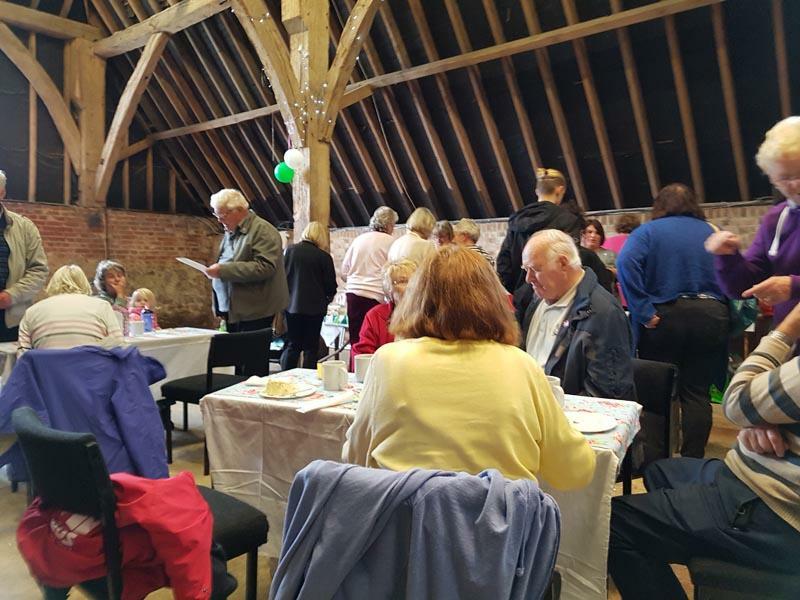 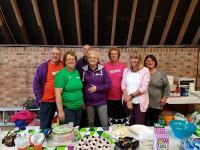 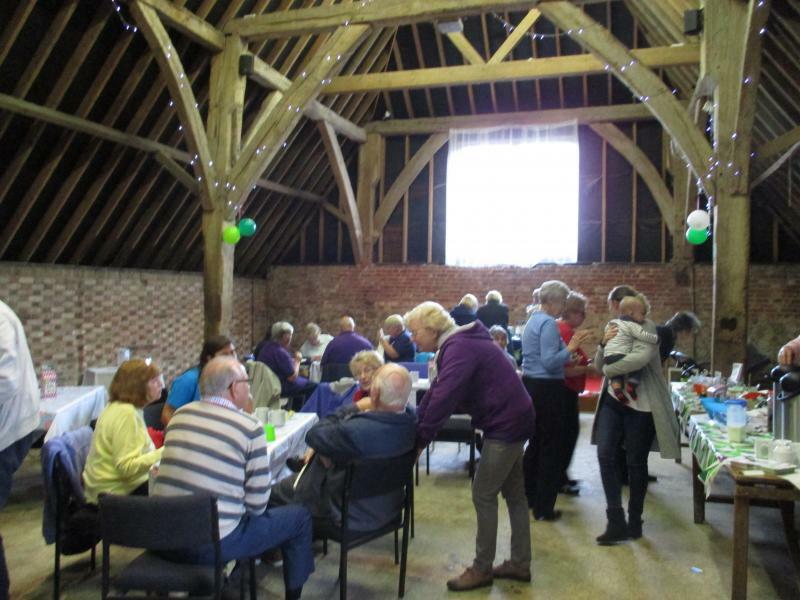 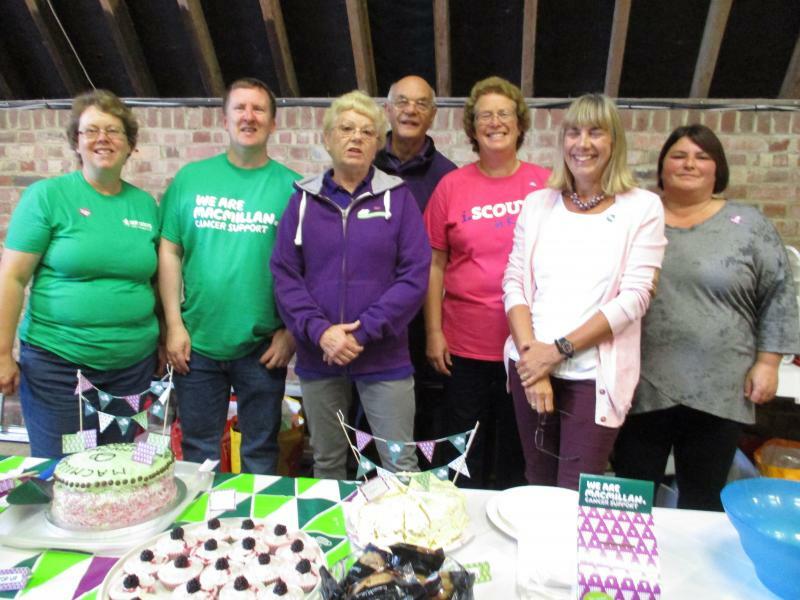 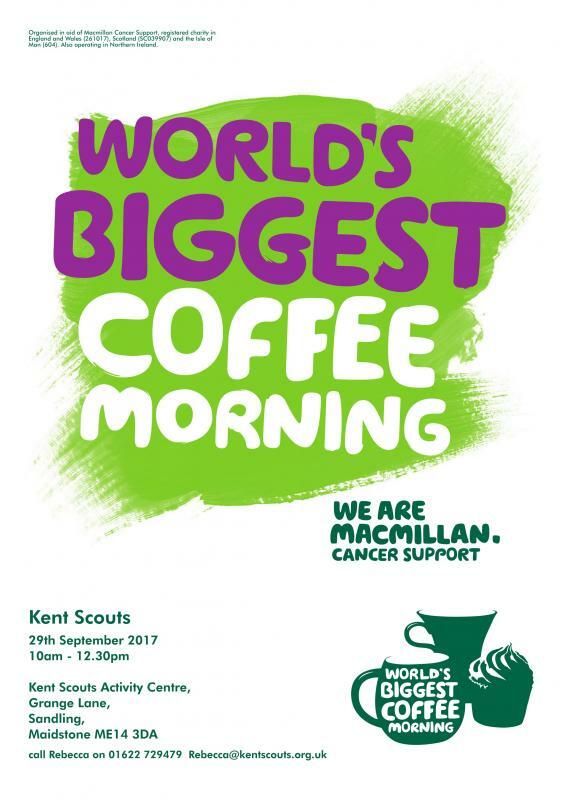 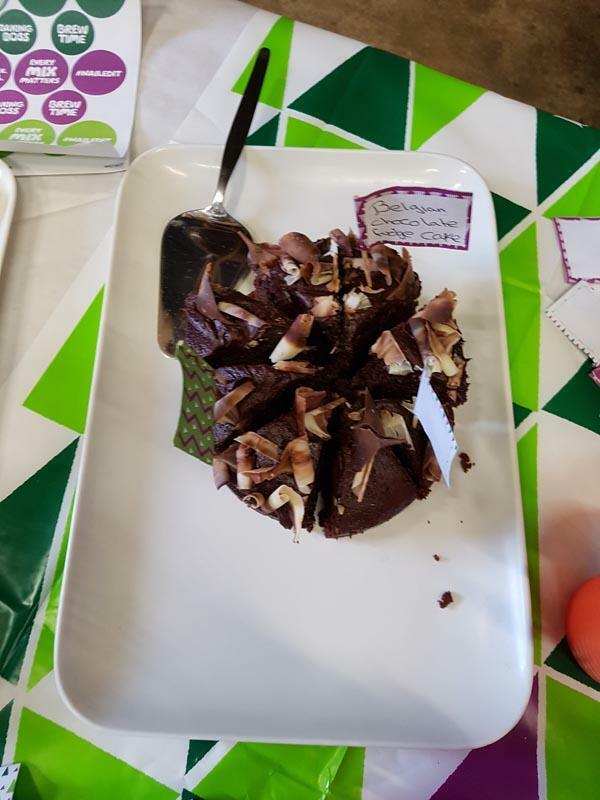 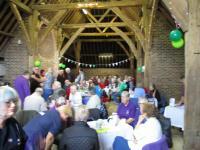 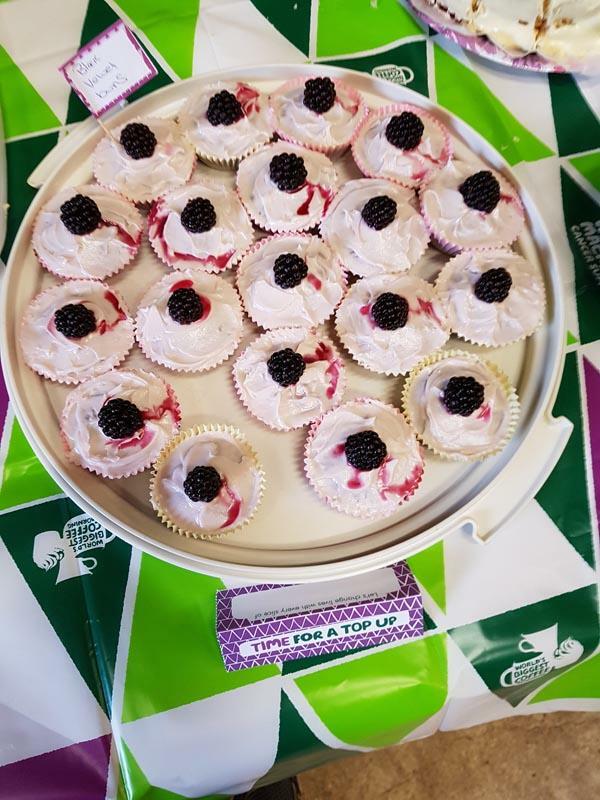 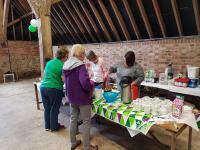 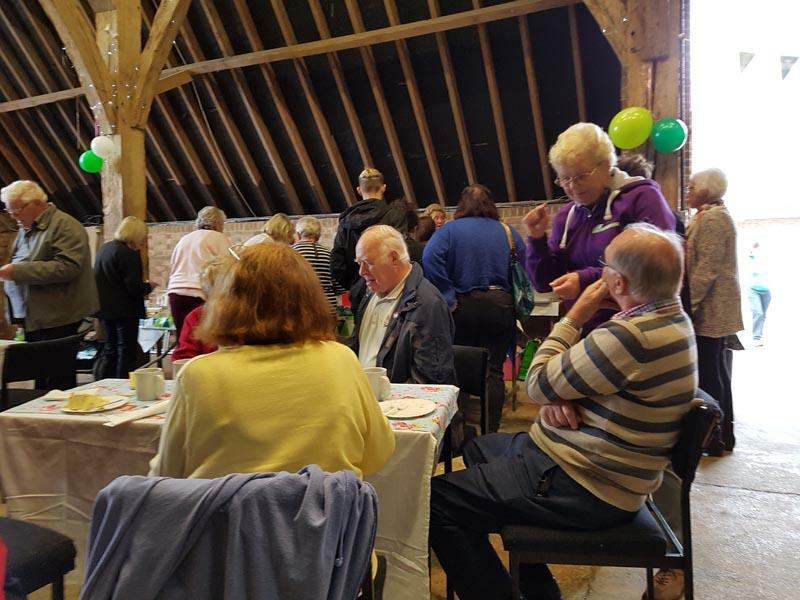 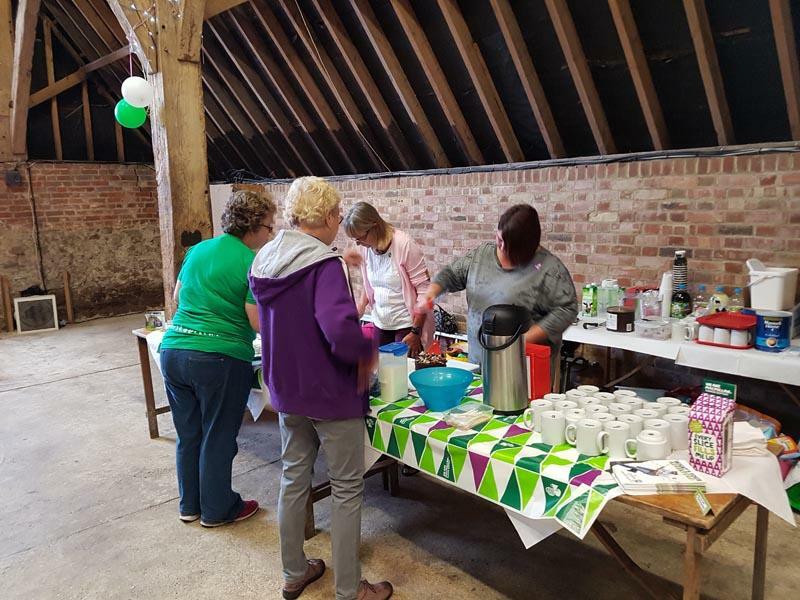 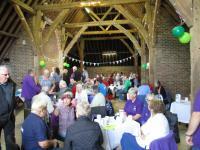 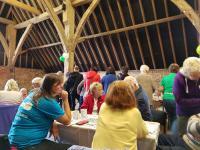 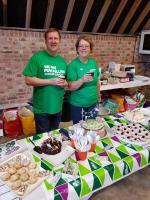 Kent Scouts once again took part in the Macmillan World's Biggest coffee morning and welcomed over 80 people to Lower Grange Farm. 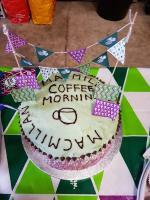 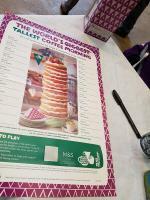 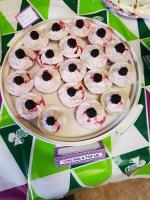 Lots of cake and coffee were consumed and the magnificent total of £422.45 was raised. 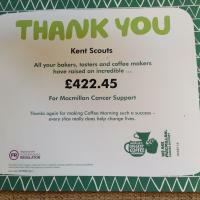 Thank you all for your generosity - it really does make a huge difference to the appeal. 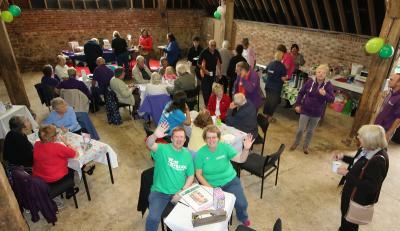 We held a raffle and again thanks to everyone who donated prizes - it all helped! A great big thank you to the team at Lower Grange Farm and the Scout Active Support team and friends, who made sure that the morning went to plan. 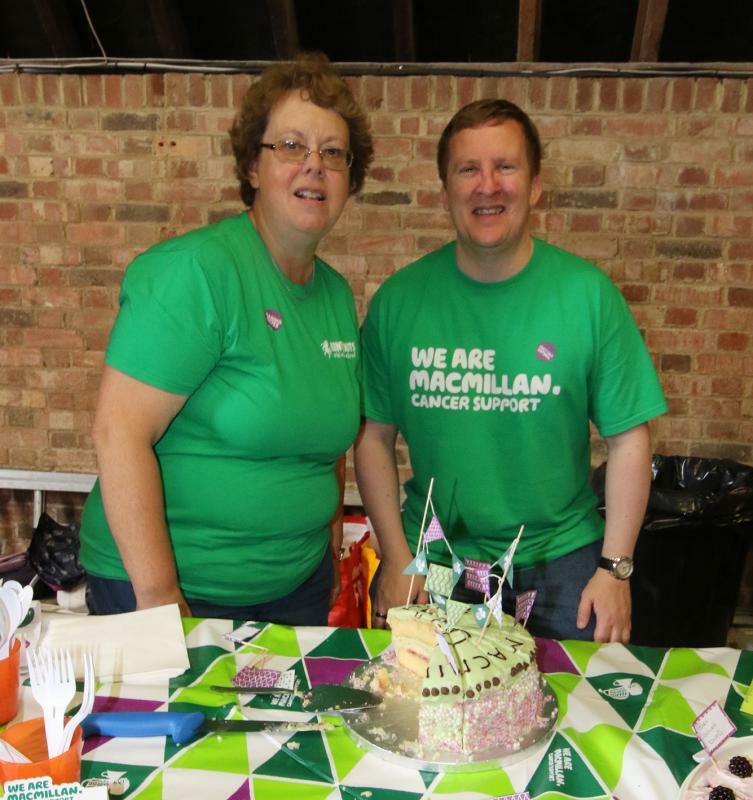 Thanks to Dominic Wilson from Macmillan who came along to help too - his Mum made an amazing cake! 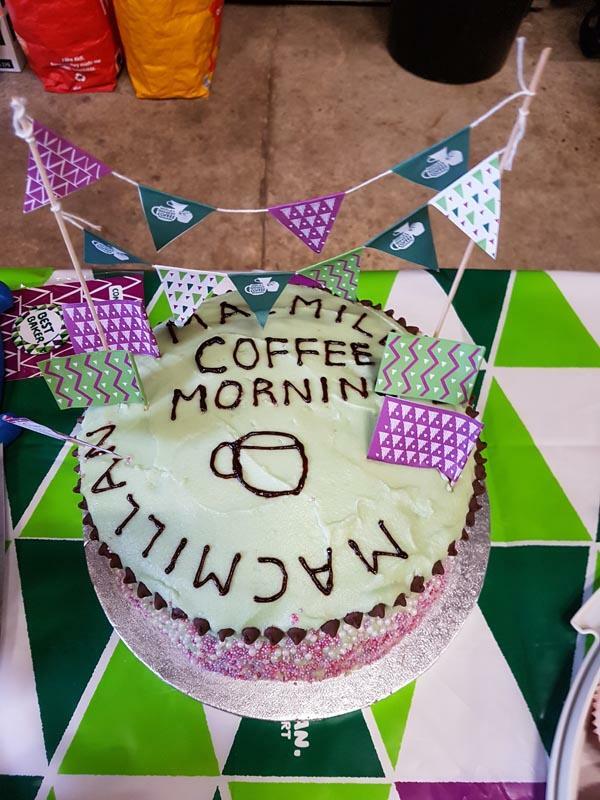 For helping us raise an incredible £27.5 million All those cuppas and cupcakes have totted up to something truly amazing. To put this into perspective, that’s enough to fund 524 Macmillan nurses for a year. An enormous thank you for taking part – you’re amazing.